Good Day Saturday sleepy heads! I guess you have already had your breakfast and ready to start your day! Will it be shopping, the beach, a park, cooking, day dreaming, photography, exercising, or gardening? What ever you have planned, I hope you enjoy every minute! While out and about yesterday I noticed many girls wearing the trendy peplum tops. 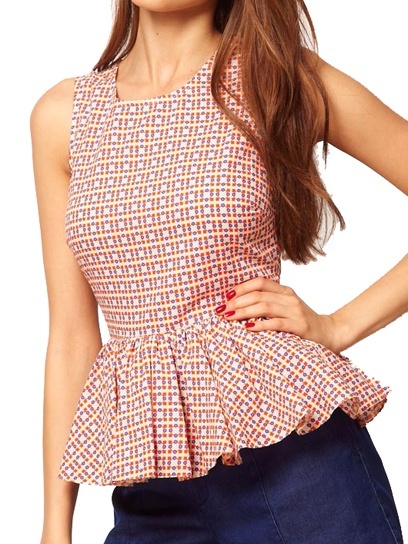 The peplum seems to be a forgiving look as long as you can keep it slim down to the ruffle. Take a peek at lovely assortment for the season! 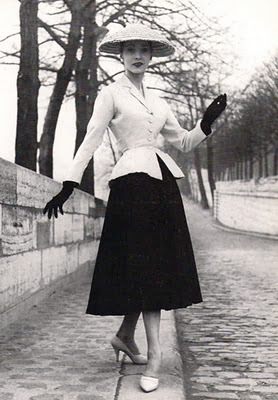 The Peplum: A short flared, gathered, or pleated strip of fabric attached at the waitst of a woman's jacket, dress, or blouse.